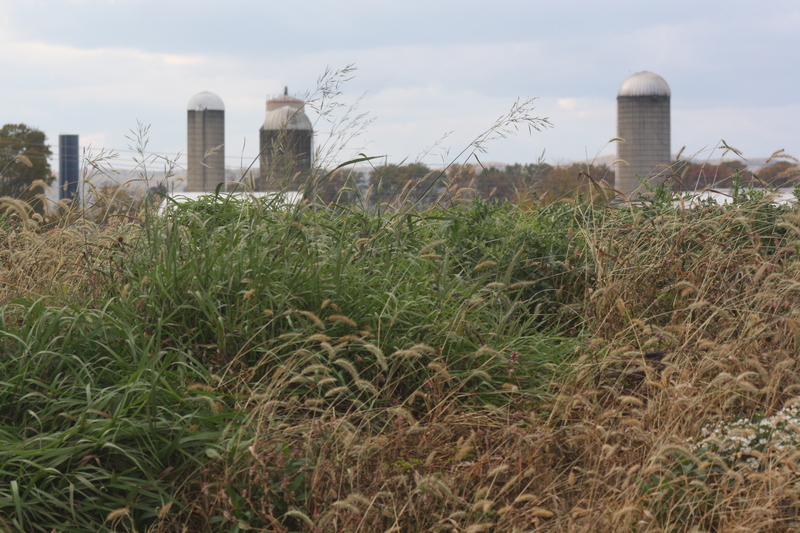 PENNSYLVANIA FARMLAND | Nam Writes. 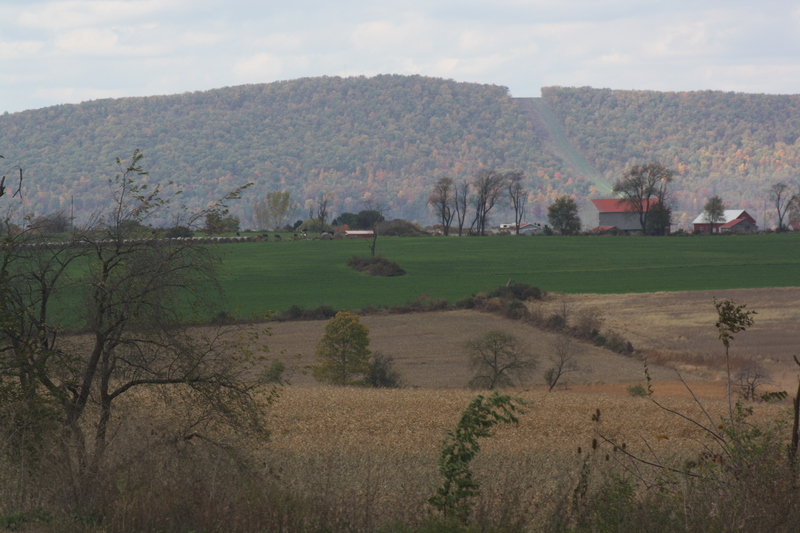 After a weekend in New York City, Pennsylvania’s heartland offered a refreshing change of scenery. I didn’t have a ton of spare time, but managed to squeeze in a few shots. It’s hard to resist the call of the camera.